BTME 2019 was a great success for Belchim UK. With 7200 attendees to the show there were plenty of visitors to our stand. Our amenity specialists were on hand to answer questions and support our amenity product range. Our well established flazasulfuron products Chikara (25%ww flazasulfuron) and Katana (25% ww flazasulfuron) were on some visitors minds but it was the glyphosate story that was generally a common topic of conversation. Belchim’s alternative natural origin herbicide Katoun Gold (500g/L pelargonic acid) stole the show. Katoun Gold is a non-selective herbicide for use on land not intended to bear vegetation, permeable surfaces over lying soil including gravel pathways, amenity vegetation (around), forest nursery and hardy ornamental plant production. Weds 28th & Thurs 29th November 2018. Our staff were kept busy as over 4000 visitors visited Croptec 2018. Our technical experts were on-hand to discuss our expanding portfolio and solutions to a wide range of agronomic issues. Topics discussed included control of virus in sugar beet, potato late-blight strategies and potato desiccation without diquat. As one of the final events of the year it was a great opportunity to discuss our range of products and how best to use them in 2019. We are always available to answer further technical enquiries and look forward to the challenges of 2019. Belchim Crop Protection has significant experience in the industrial and amenity markets, particularly in the weed control sector via the market leading broad-spectrum residual active ingredient flazasulfuron, sold as Chikara® Weed Control and Katana®. A new offering from Belchim in the amenity market is Katoun® Gold containing 500g/L pelargonic acid. (MAPP No 17879) for use as a non-selective contact herbicide for use on amenity vegetation (bare soil around trees and woody shrubs), natural surfaces not intended to bear vegetation and permeable surfaces overlying soil including gravel pathways, forest nursery and hardy ornamental plant production. Katoun® Gold is a very pure natural product produced from a plant origin. It also has a low rate of use (22.5L/ha) and may be applied 4 times in a season. Another benefit of this active is the low water rate of 225L/ha delivering a high work rate with a knapsack sprayer. 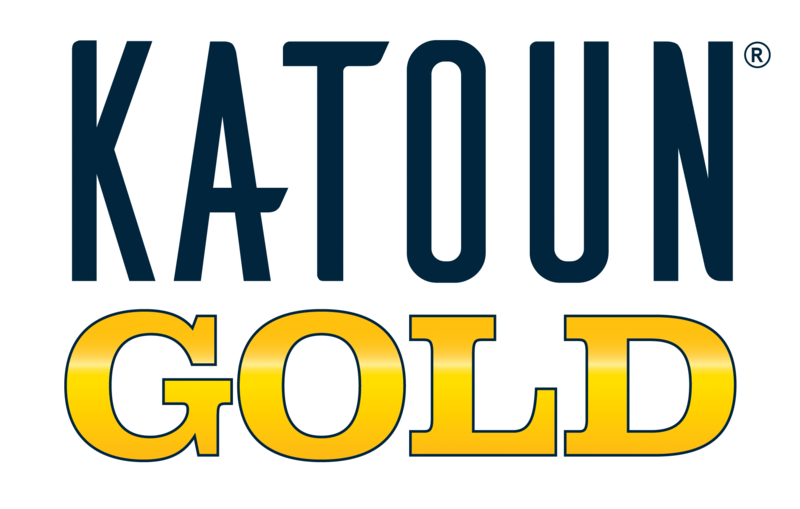 Katoun® Gold gives users a much needed additional option in a market where there are a limited number of alternatives available, particularly in more sensitive areas. Katoun® Gold is a contact acting product that rapidly breaks down the plant cuticle wax layer leading to loss of water by evaporation. Visible symptoms are evident after only a few hours with complete control of smaller weeds after a few days. Belchim Crop Protection Ltd look forward to seeing you on stand A100. We will be showcasing our amenity herbicides Chikara® Weed Control, Katana® and Katoun® Gold.